Through its client-first approach to sales and support of EVs, Hollywood Electrics has developed an expertise in building Performance Kits for EVs, particularly electric motorcycles. These kits improve the range, acceleration, top speed, handling, and technology integration of the electric vehicles. Hollywood Electrics is standardizing these Performance Kits for worldwide sales to fulfill the incoming demand from distributors, dealerships and end-users. Hollywood Electrics maintains its place on the cutting-edge of electric vehicle technology through its highly successful dealership, which serves as a testing ground for product demand and its award-winning Hollywood Electrics Racing team. 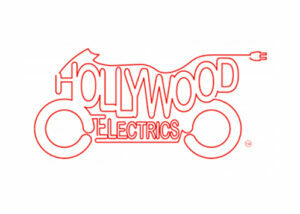 To date, Hollywood Electrics has sold more electric motorcycles than any other dealership in the world.